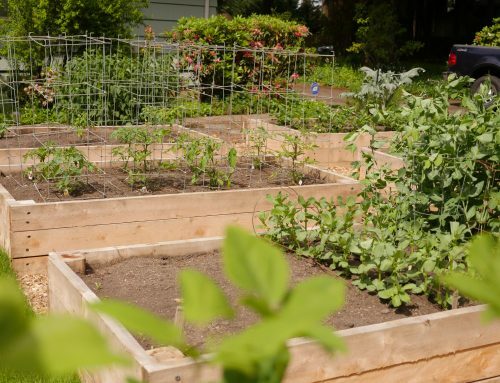 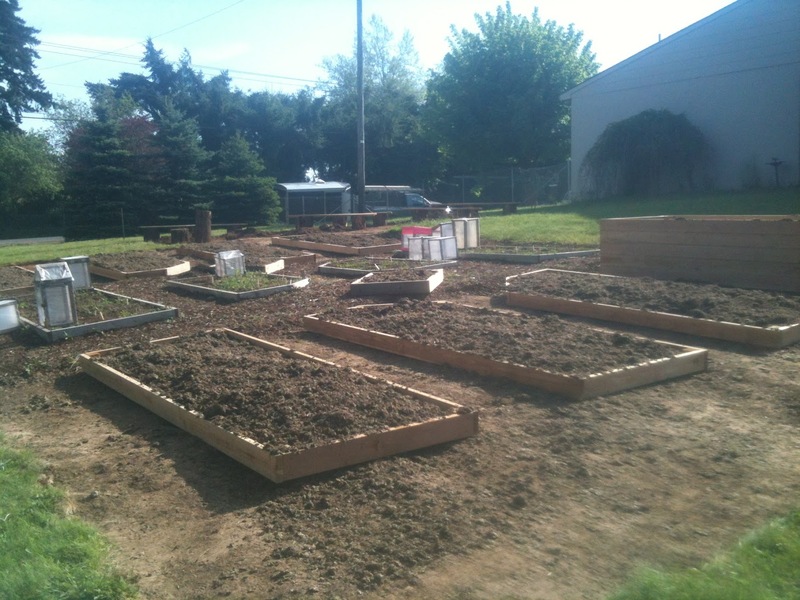 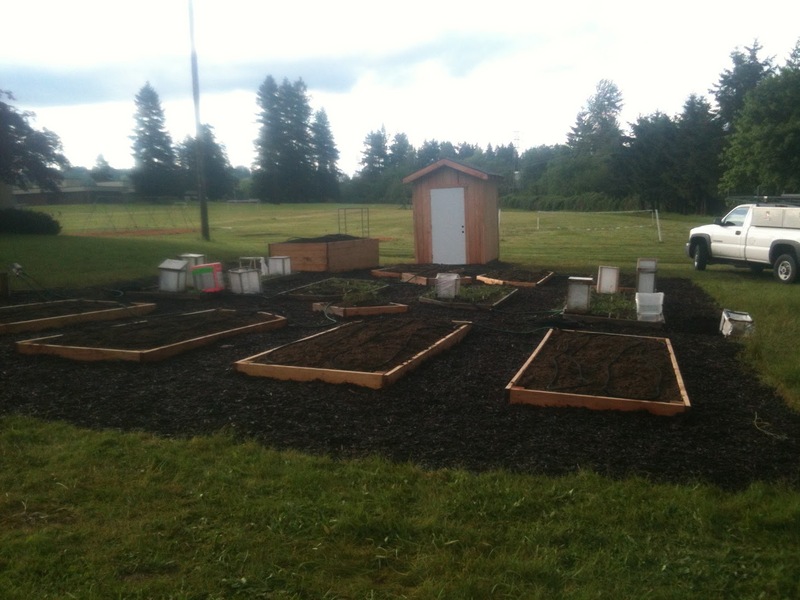 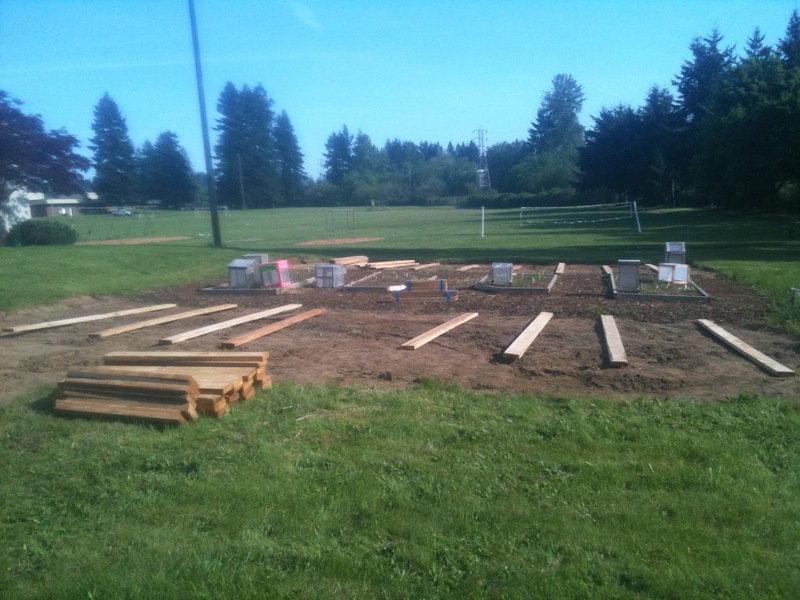 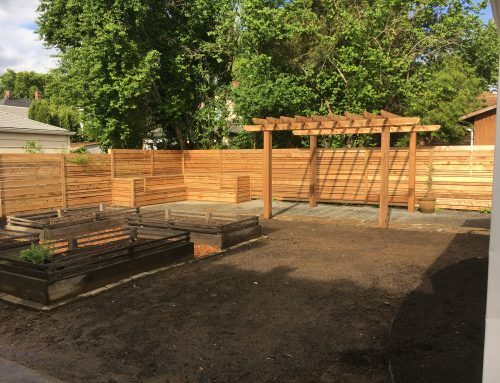 The Boring Middle School garden was due for an expansion, and we helped make it happen. 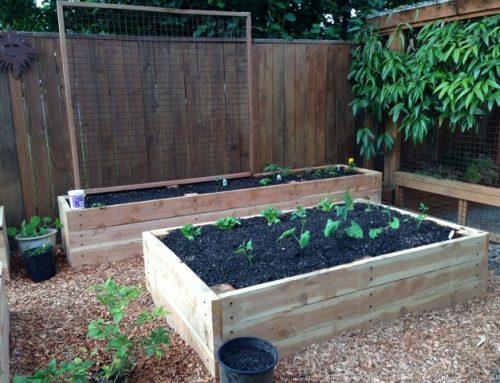 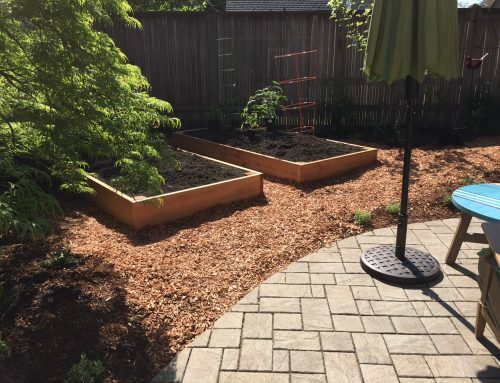 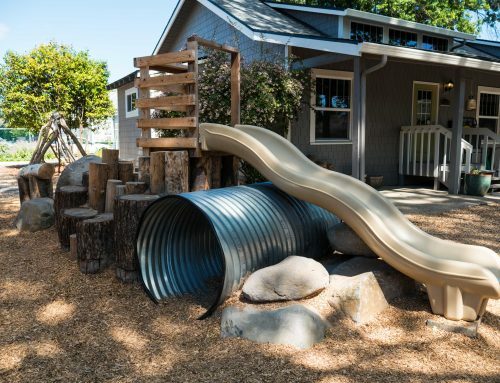 We created a tall raised bed for students in wheelchairs, doubled the size of the garden space, and installed a soaker hose watering system on a timer. 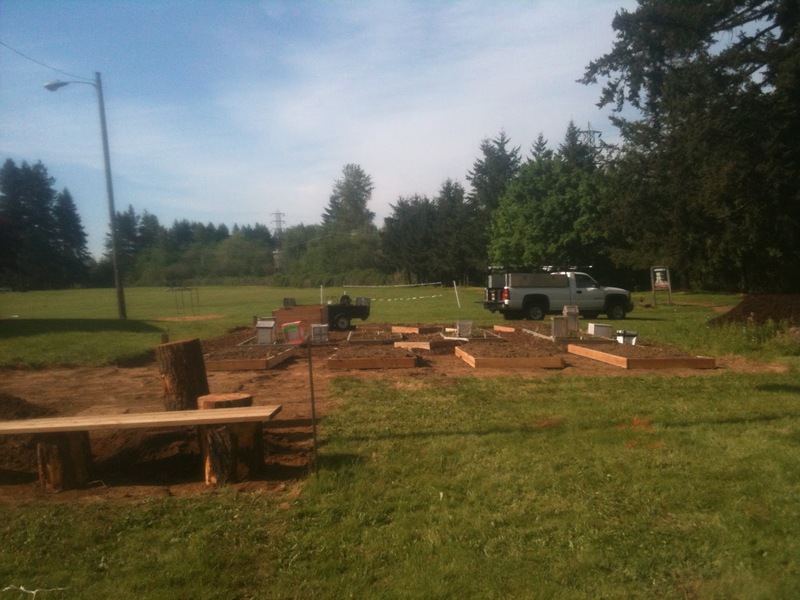 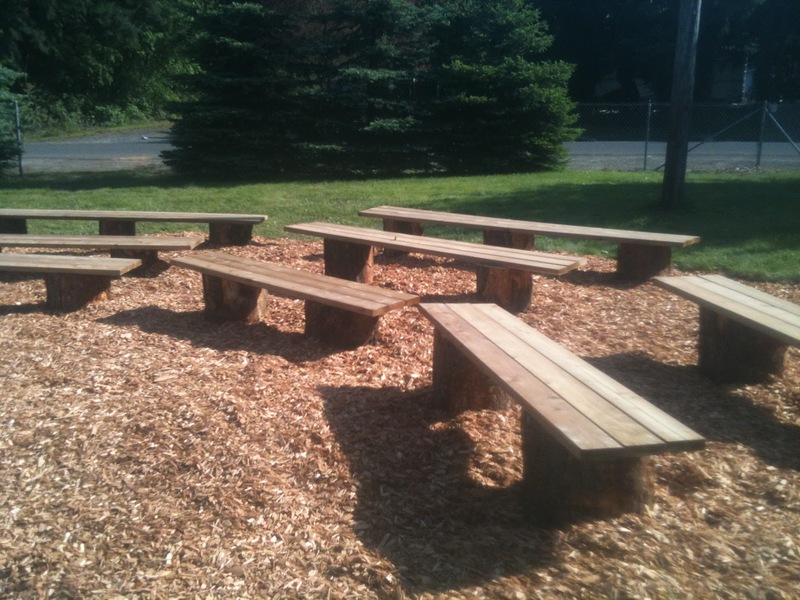 Additionally, we built an amphitheater of benches for an outdoor classroom space.